HEPO India (A Hettich & Poddar JV) in association with Blaupunkt has introduced built-in kitchen appliances to create delightful cooking experiences. These sophisticated and user-friendly appliances are ideal for modern kitchens. 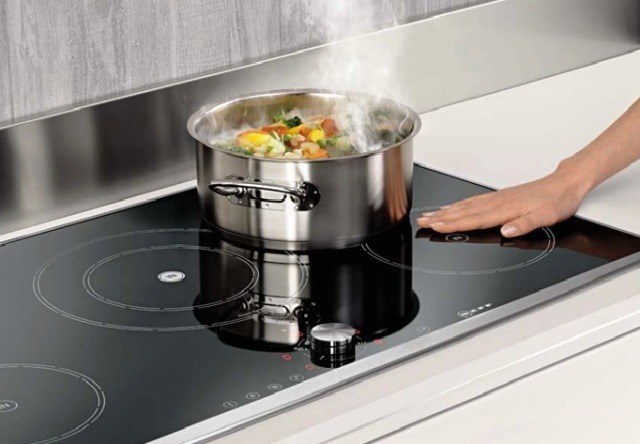 The Blaupunkt, German kitchen appliances range includes cooker hoods, gas hobs, inductions hobs, built-in ovens, built-in dishwashers & refrigerators. Easy to maintain and space saving, the appliances form a perfect ambience for routine cooking processes. They revive the kitchen look with their suave design and smart functionality.